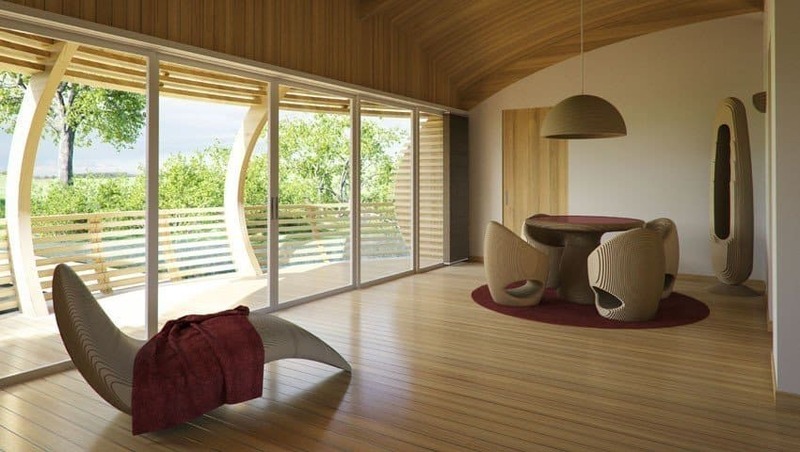 With more and more people realizing that we need to treat the Earth with respect and live with as small a footprint as possible, eco-homes are becoming popular. 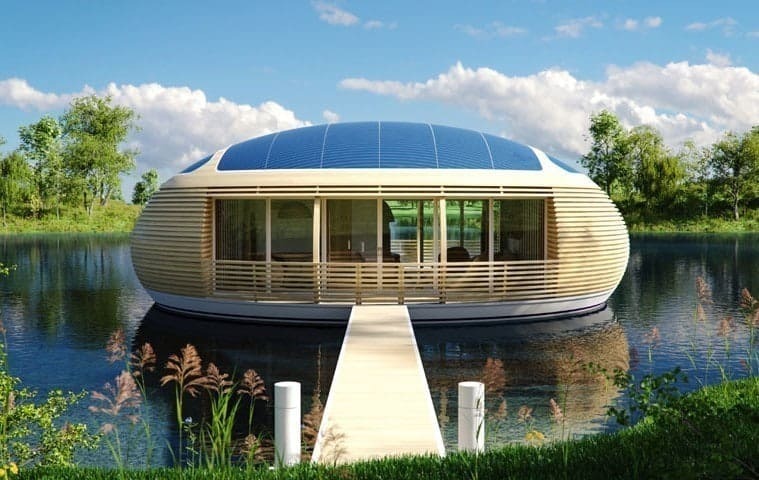 This home, called Water Nest 100, is made from 98% recycled material, is solar powered, and can sit on calm water in just about any large body of water. 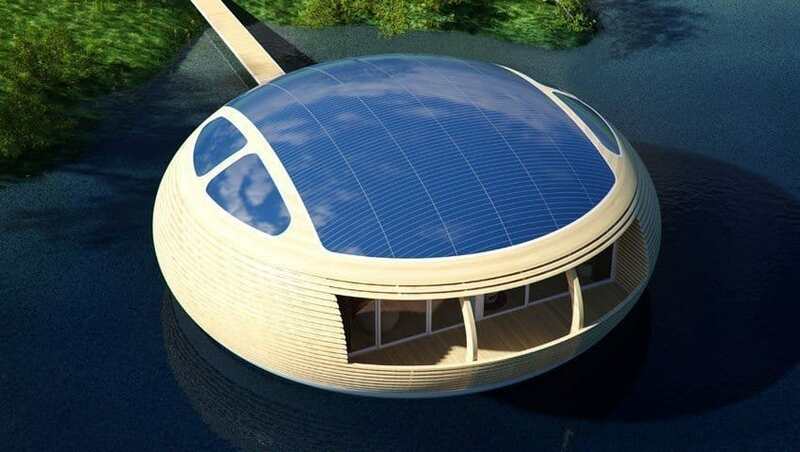 The top of the Water Nest is covered with amorphous solar panels that generate 4kWp. That’s enough power to satisfy our power-hungry lifestyles. It also includes skylights, balconies, and a roomy 100-square-meter living area. 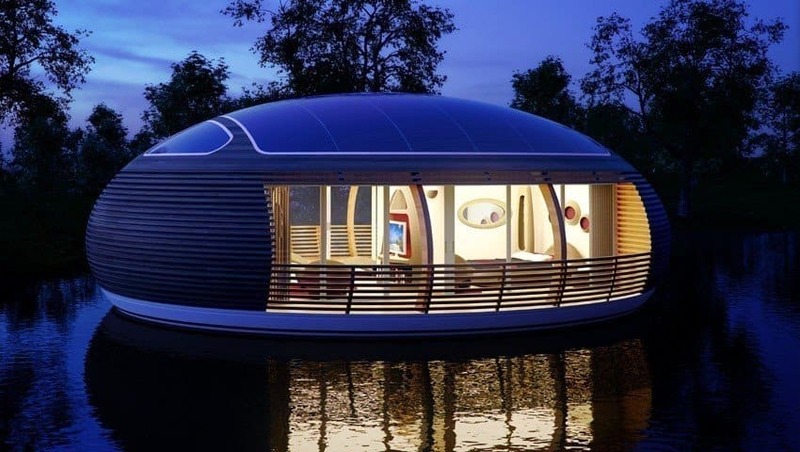 The water nest is built for rivers, lakes, atolls, and any body of water that isn’t too choppy. 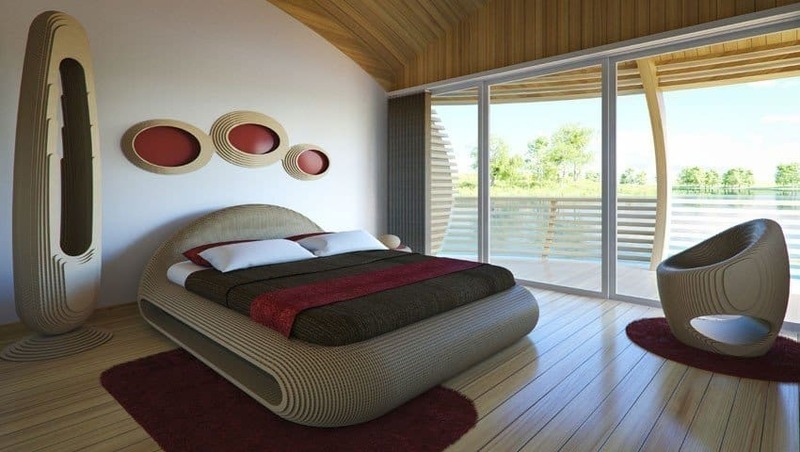 It comes with a ventilation an air conditioning system for the resident’s comforts as well. I think I’m about ready for some off grid living. 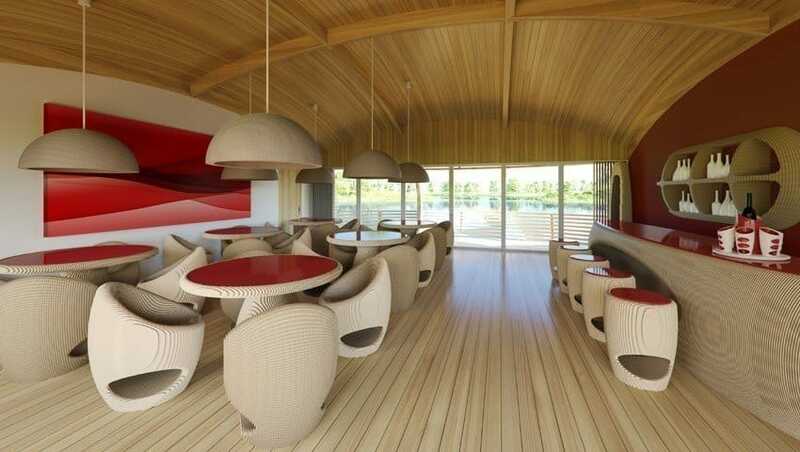 Would you give one of these homes a try? Aspen, Colorado Becomes 3rd US City To Run On 100% Renewable Energy!